The highly acclaimed UK theatre companies Big Wooden Horse and Theatre Royal Winchester’s production team is back in Singapore. 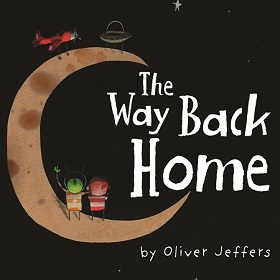 Presented by I Theatre, The Way Back Home, written by beloved children’s author and illustrator Oliver Jeffers, is a well-loved story for children aged 3 and above. 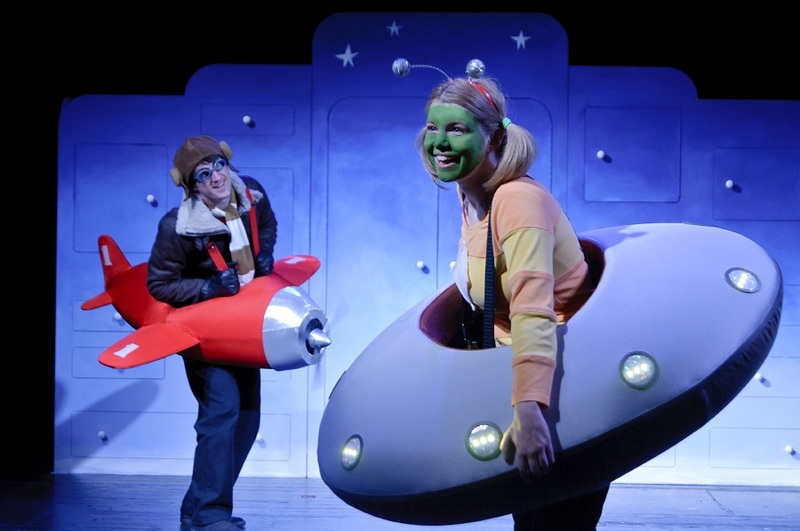 An inter-galactic adventure tale between a little boy and a Martian is coming to Alliance Française Theatre this September school holidays. 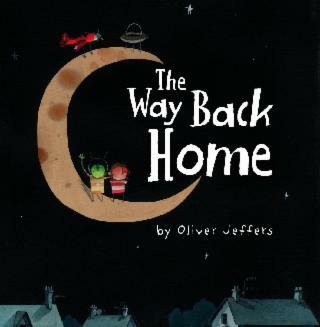 It is bound to captivate the little ones with original music and plenty of audience participation. This exciting production for families and young children has been created by the team behind the hilarious stage adaption Don’t Let the Pigeon Drive the Bus! and How To Catch A Star. 1) COMMENT on this blog post stating the age of your children, Facebook Name and your email address. 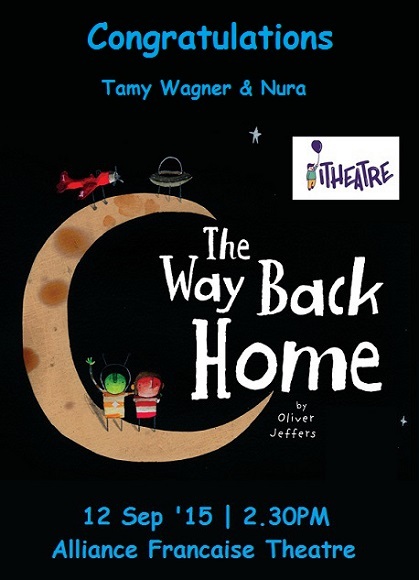 3) LIKE and SHARE this Facebook post with the caption “Tag @Friend A Tag @Friend B Tag @Friend C @Friend D @Friend E Join me to WIN 2 Pairs of tickets to The Way Back Home presented by @ITheatreSG!”. Do set your post to PUBLIC so that we are able to verify your entry. Giveaway ends 5th September 2015, Saturday at 11.59PM. 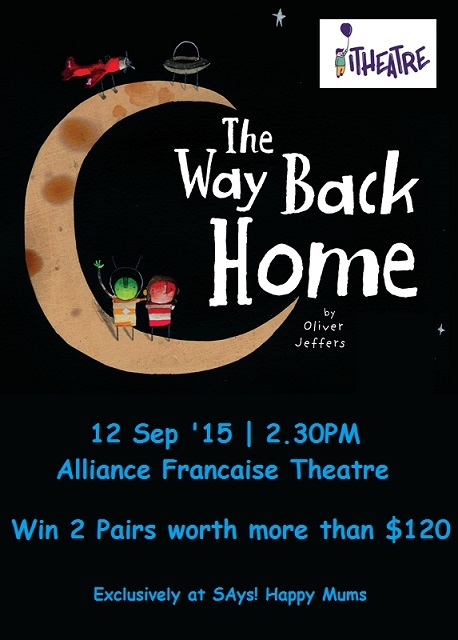 All tickets are to be collected by 8th September 2015, 5pm at I Theatre’s office, 27 Kerbau Road Singapore 219163. Tel: (65)6341 5960. Show date and time is on 12 September 2015, Saturday at 2.30PM and cannot be changed to a different day or time. All information is solely collected for the purpose of this giveaway and we will not send unsolicited emails to your inbox unless you have opted to subscribe to us (on the right!). Best of luck and we hope to catch you at the theatres very soon! Thank you for joining us on SAys! Happy Mums. 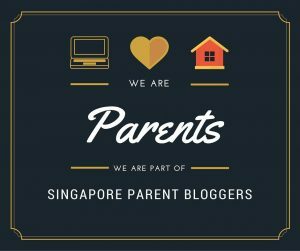 If you enjoy reading our blog, please follow us on Facebook or Subscribe to our newsletter (banner on the side bar) for the latest updates. We hope to see you back again soon. I Theatre’s Jewels in the Tale ~ Plus a GIVEAWAY worth $120!! 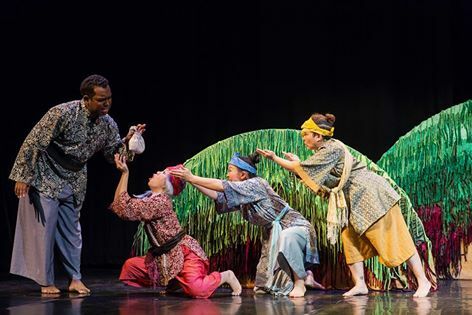 If you are ready for a unique celebration of Asian folk tales, get set again for yet another enchanting I Theatre production, Jewels in the Tale, at the newly renovated Alliance Française Theatre, from 17 – 30 August 2015! 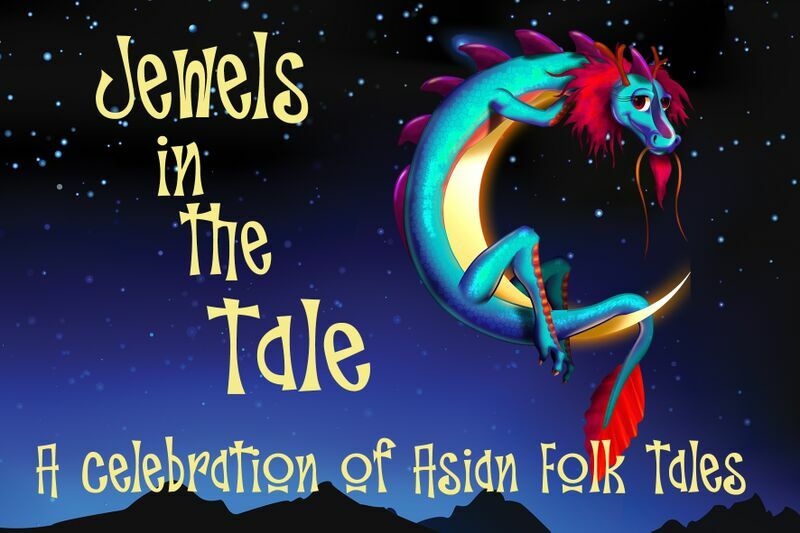 A brand new fusion of two of I Theatre’s most acclaimed productions, Dancing With Dragons and Under The Dragon Moon, (both of which garnered Five Star reviews in the Edinburgh Festival), this is a wonderful chance to revisit some of the well loved folk tales from these shows plus enjoy some wonderful new tales too. 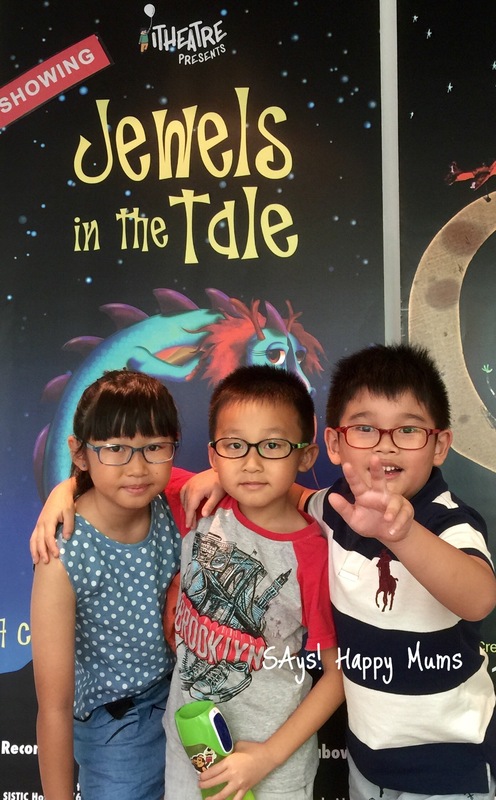 We’re sure your children will be captivated by the playful and mischievous tales of Emperors, Dragons, Frogs, Prawns and Thieves, Transformations and Generosity. Tales include The Crane’s Gratitude from Japan, Tenali Raman and the Three Thieves from India, and The Four Dragons from China, amongst others. 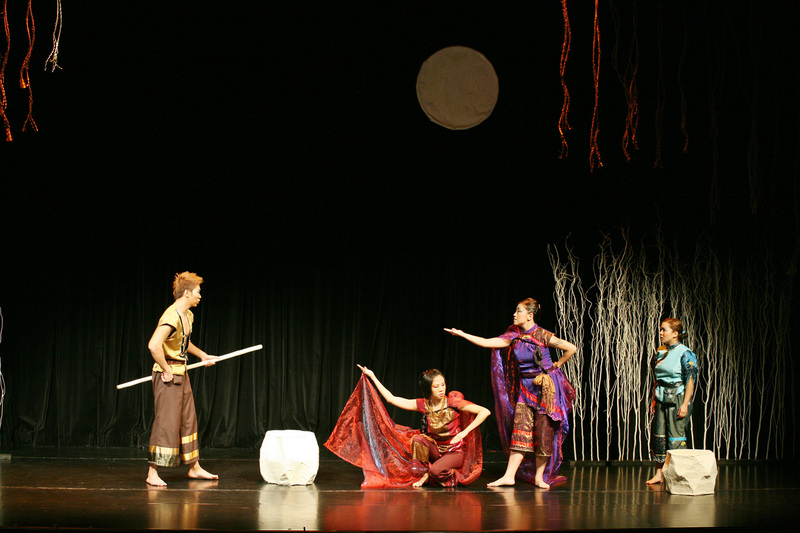 Each tale is told in a different style, with elements of Japanese Noh, Classical Indian Dance, Chinese opera blended with western styles of broad slapstick fun and energy. As with all I Theatre productions, expect to be enthralled by their colourful and fun presentation style and be transported into a different era and worlds across the region! 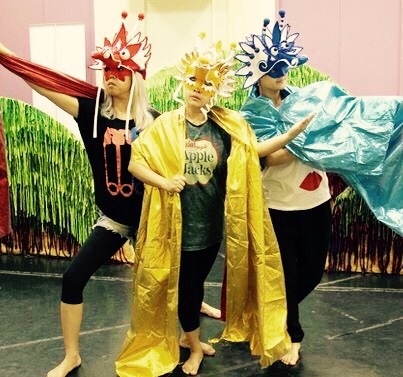 Let your little ones experience storytelling through energetic physical theatre, masks and puppetry. They’ll have the marvellous opportunity to discover the region’s rich and colourful heritage and culture! Get your tickets now at SISTIC! 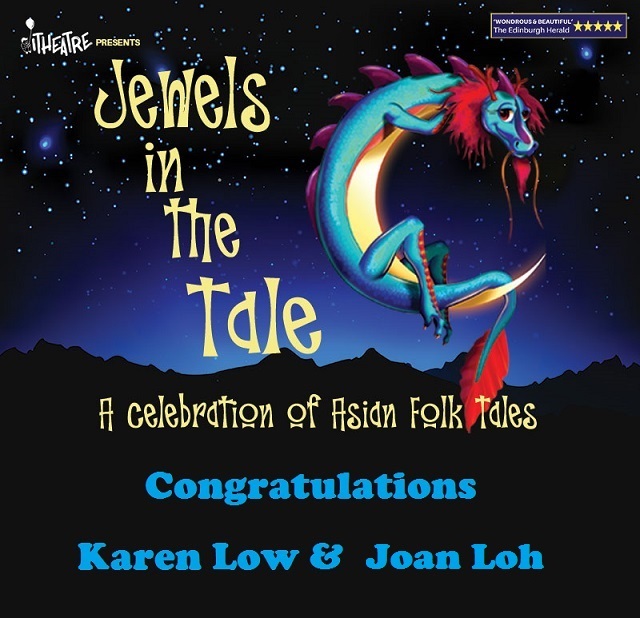 Thanks to the our kind sponsors, I Theatre, we’ve got 2 sets of 2 tickets to Jewels in the Tale, worth more than $120, for giveaway to readers of SAys! Happy Mums! That’s right! 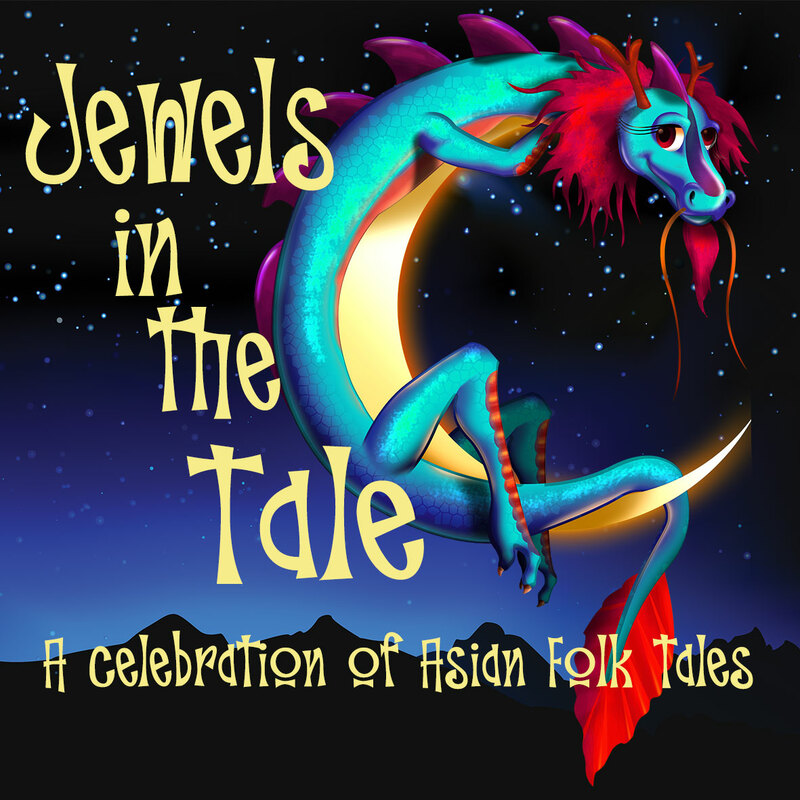 2 lucky readers will get a pair of tickets to go to Jewels in the Tale on 22nd August 2015, Saturday 2:30pm. Yay!! 3) LIKE and SHARE this Facebook post with the caption “Tag @Friend A Tag @Friend B Tag @Friend C Time to watch I Theatre’s Jewels in the Tale with @SAys! Happy Mums”. DO set your post to PUBLIC so that we are able to verify your entry. Giveaway ends 25 July 2015, Saturday at 11.59PM. Show date and time is on 22 August 2015, Saturday at 2.30PM and cannot be changed to a different day or time. All tickets are to be collected by 10th August 5pm at I Theatre’s office, 27 Kerbau Road Singapore 219163. Tel: (65)6341 5960. 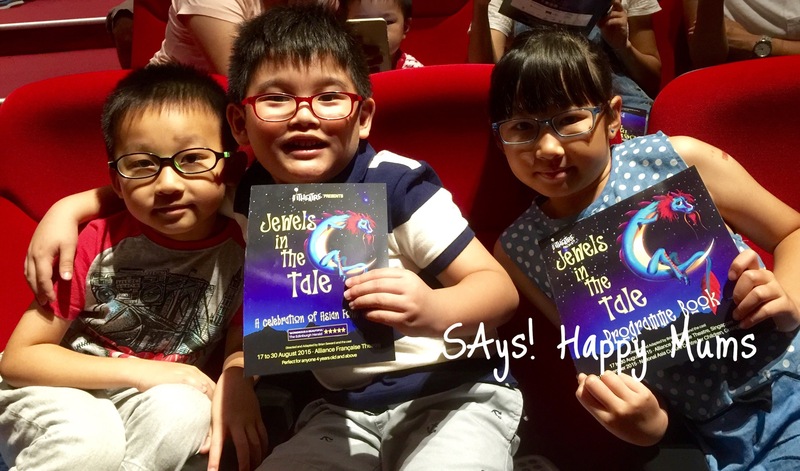 Best of luck and we hope to catch you at the theatres with the Jewels in the Tale very soon! Watch for our review post too!